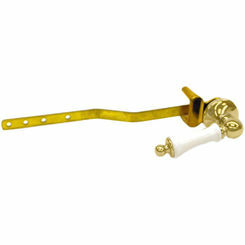 The Toto THU141#PB Toilet tank Trip Lever Polished Brass is a product from Toto with a Polished Brass.  It is made of high standard quality, that address customer satisfaction. 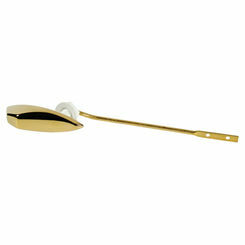 This Toto Thu141#PB Toilet tank Trip Lever Polished Brass is a durable product that comes with a beautiful design and its dimensions are 12 x 4 x 2 inches. This product will give you the confidence of having the best choice in the world of plumbing industry when it comes to beautifying our home. Toto is a company that creates products with best designing, engineering, refining and making innovative technology that improves your daily life. 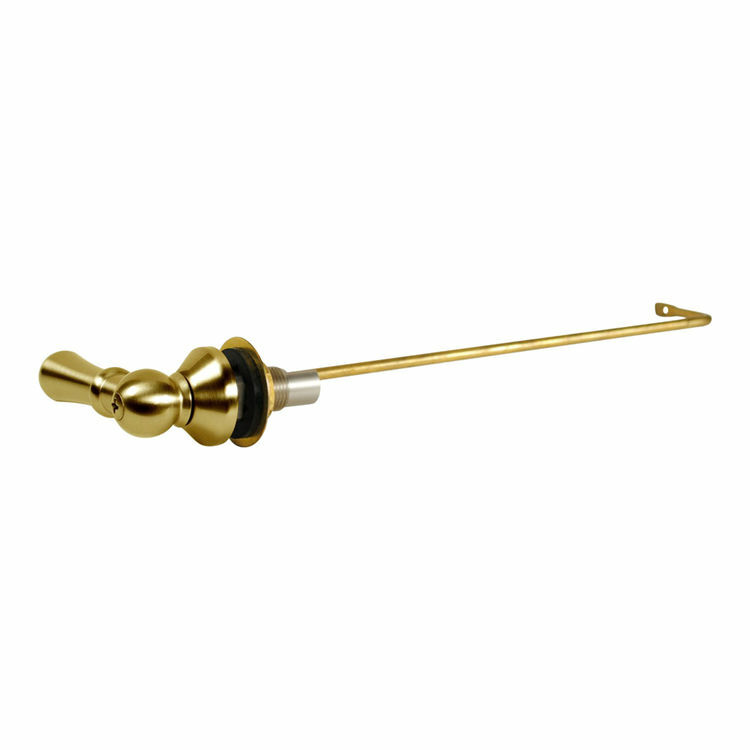 The Toto Thu141#PB Toilet tank Trip Lever Polished Brass is reliable in performance and functionality that helps reduce maintenance costs and help save money. This product has been enjoyed by many thousands of customers for over many years in the global world and continent because of its reasonable price and it gives the best experience in your home and environment. Shipping Dimensions 2.0" x 11.0" x 4.0"